So this is how my morning started. Do I really need to say more? Not really. So, my husband wakes me up at 7:00. I normally LEAVE THE HOUSE at 7:00! Jump up in a tizzy. I had not set my alarm. I got a full 10 hours of sleep, though. I run to my phone to call the school to get someone to cover my room for at least 10 minutes. Not sure of what I'll wear. My go-to clothes are dirty. Which means ironing. What????? Run back to my bathroom to start throwing on makeup. Wait? What day is it? Oh yeah, I have a sub for the morning 'cause I've got an appoint-ment. That was sarcasm. Me-Hi there, it's me again. Guess what? I have a sub today for the morning. Me-Welcome to my world. See you at 11:00. So, I go and leisurely get ready. Go to appoint-ment. Then head home for about an hour of blogging/school work/laundry. 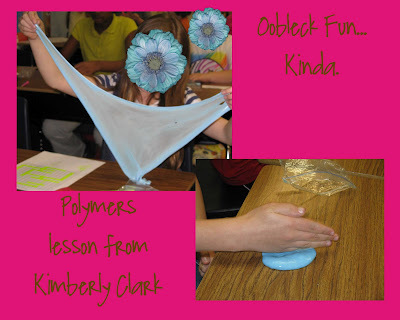 Employees of the local Kimberly Clark plant came and taught my class a lesson on polymers. It was great. Had I been resourceful, I would have read the Dr. Seuss book before-hand. Oh well. 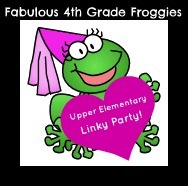 I also wanted to tell all you upper elementary teachers about a great link up on Lorraine's blog: Fabulous 4th Grade Froggies. 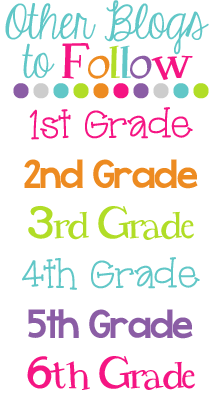 It's a linky party to connect all 3rd, 4th, and 5th grade teachers. Check it out. I know I'll be "following" a lot of great blogs later tonight when I get home. OK, off to school now that it is close to 11:00. I think I will skip going into the office today. I found you through the linky and had to laugh as I have had those kinda days!! When you get a moment, stop by for 100 follower giveaway! I found you through the linky. 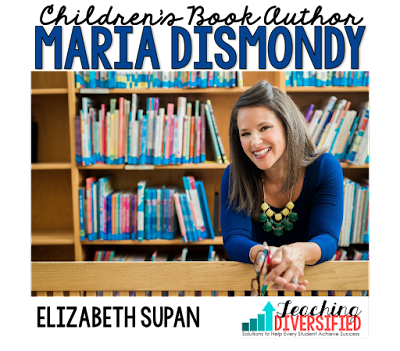 I'm excited to connect with other intermediate teachers! I'm your newest follower too. I found you on the linky party, and I’m your newest member! Oh boy! What a day! We've all felt those moments LOL. I just joined your blog via the linky party. Can't wait to read more. 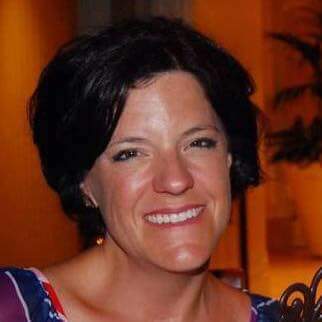 Hey I just found your blog via the Linky Party and I am your newest follower! I love your Oobleck project...it looked like fun! Come checkout my blog anytime! I just found your blog through the linky party! Can't wait to stalk you! Hi. I am your newest follower! Love your blog. Come on over and visit my blog when you have a chance. Glad to have found you through the linky party! Found you through the linky party...newest follower! Your story was too funny:) I just found you through the linky party! I am now following you and would love for you to visit my blog!